Check out these easy ways to support the Nottingham PTA through your retail purchases! Every dollar counts! And with these great programs, you can earn free money for Nottingham Elementary School by simply doing the things you’re already doing! There is no cost to you to participate. 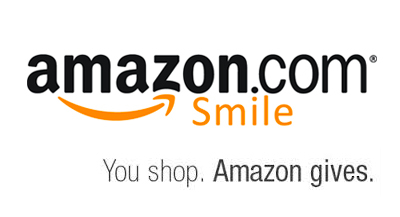 Retailers provide a percentage of your purchases back to the PTA to help fund our school. Your friends and family can also participate. You do not need to live in the Nottingham area. Want to support the PTA and get local, freshly harvested produce delivered to your door? 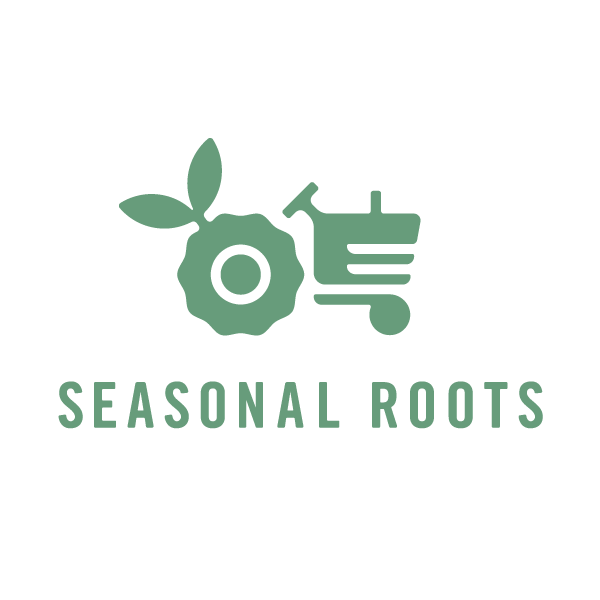 Meet Seasonal Roots! Their delicious fruits and veggies are packed with flavor and nutrients. Plus, you can order pastured eggs, grass-fed dairy and meat, gluten-free bakery items, vegan ready-to-eat items and wholesome artisan fare -- all delivered weekly to your HOME. MightyNest offers an amazing selection of healthy, safe and non-toxic products for your family and home -- at prices comparable to other online retailers. Best part? They will donate 15% of all purchases to the PTA!! Their hand-picked, parent-tested products include a wide range of school essentials like waste-free lunch gear, water bottles, and backpacks. They also have healthy housewares, body care, cleaning supplies, and much much more. If you join their fun service, the MightyFix, you get one great product every month and Free Shipping on everything else at MightyNest. Harris Teeter donates money to Nottingham Elementary every time you purchase Harris Teeter brands. In 2016-17, we earned OVER $3000 and were one of the areas top winners!!! Please be sure to link your VIC card to Nottingham by registering here. Nottingham's school code is #4144 - Nottingham Elementary PTA. you must sign up again this year. Every time you dine in at Joe's Pizza and Pasta on Lee Highway, please make sure you mention that your family goes to Nottingham! They will donate 5% of your bill to our PTA throughout the year. It's so simple and so delicious! Unfortunately, neither Target nor Safeway currently operates a school loyalty program. Questions or concerns? Please contact our Loyalty Program Chair, Carmen Harris.